8 1,694 POLL : What did you think of The Flash - Elseworlds: Part 1? 9 1,525 POLL : What did you think of Arrow - Elseworlds: Part 2? 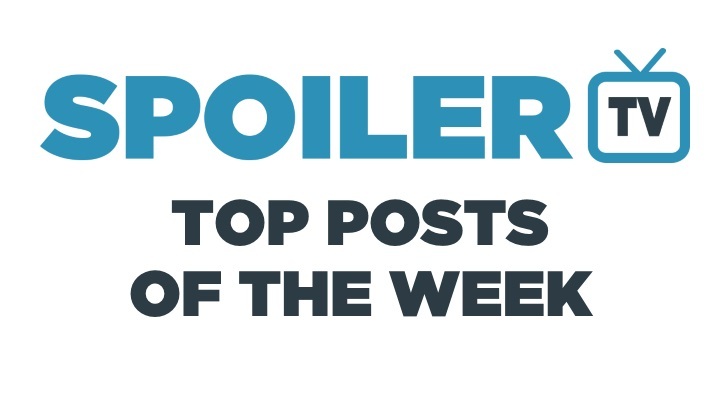 10 1,460 POLL : What did you think of Supergirl - Elseworlds: Part 3?